Morning lovers! I had such a fun night last night. I was incredibly lucky to score myself a Twilight ticket. Yes, Leicester Square was awash with hoards of screaming girls desperate to get a glimpse of RPatz and KStew at the final ever premiere of the Twilight Saga, Breaking Dawn Pt 2. I really enjoyed the film (so much better than Pt 1) and was on the edge of my seat for the last 30 mins! Afterwards we headed into Soho and partied in a very camp (but fun) bar called Archer Street! 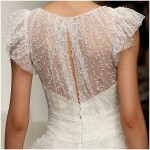 Today’s post is a real gem of advice from the very lovely Nikki of Knots & Kisses. 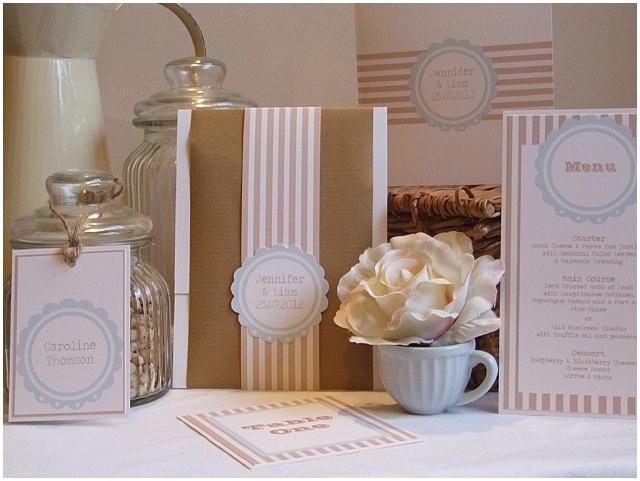 Are you confused about wedding stationery and what your various style options are? 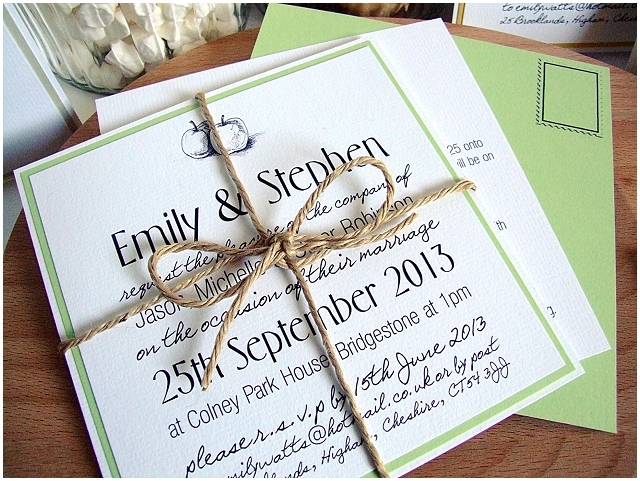 Well, do read on… Nikki shares her expertise on what style of invite you could choose from! 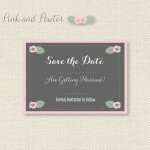 Choosing your wedding stationery can be a bit of a minefield, so I wanted to give a bit of a guide into the various different styles and finishes of wedding stationery you can consider and what would work best for your wedding. Of course the possibilities are endless, and no-one should feel constricted by existing designs as most stationers will offer a bespoke service, but here are my Top 5 Ideas and also a few hints and tips on Card Quality & Finish…. 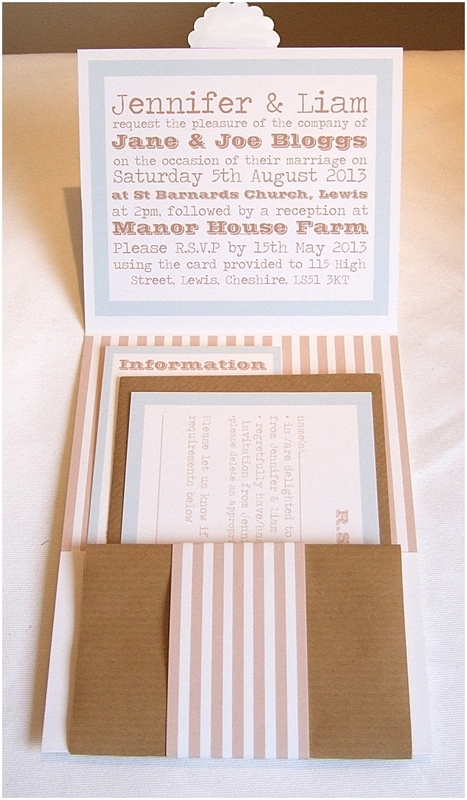 A simple flat printed invitation. 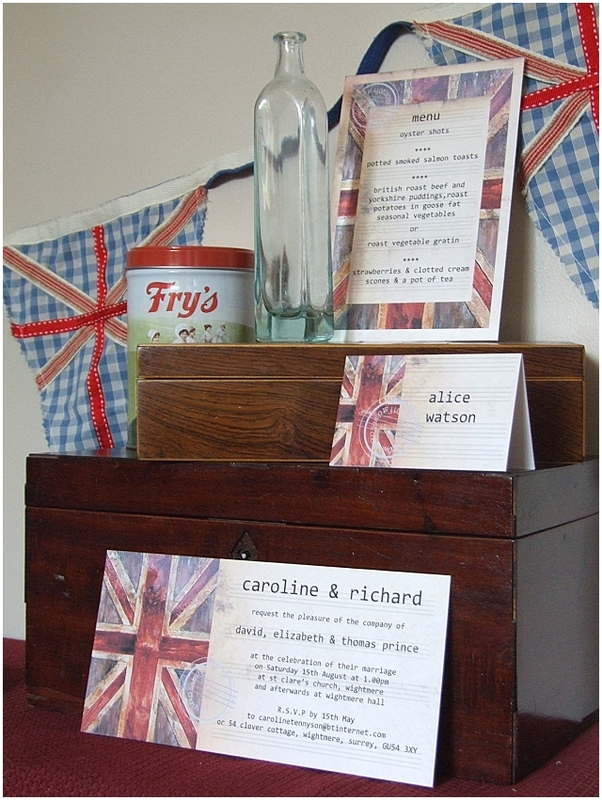 This style of invitation is perfect for you if you don’t have too much information to pass onto your guests, and is also a great option for evening invitations which don’t need as much wording on them. They also make a great Save the Date card option. Postcard style invitations are great for last minute weddings or if you need invitations in a rush as they can be more easily printed quickly for you. A traditional square folded card can make a great wedding invitation, giving your guests a good insight into the style of your wedding on the front cover, and providing plenty of room inside to give your guests the basic details of the day and R.S.V.P information. These are also often easier to make in a hurry if you order a pre-existing off the peg design. Pocketfolds are great if you have lots of guests coming from further afield or have lots of information you need to let your guests know about your day. I often include a RSVP card and envelope for guests to fill in and return, plus an information card providing guests directions, hotel suggestions and details about your gift list. Maps can also be included. 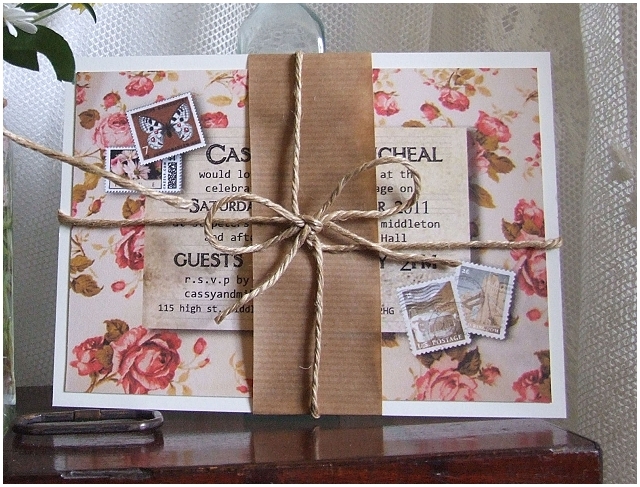 An alternative to a pocketfold, several invitation, information and rsvp cards can be layered up and wrapped in a co-ordinating band or tied in string. This can really work when you want to include numerous information cards, maps or rsvps, and can be a gorgeous little package or present for you guests to open when they receive their invitations! I’ve started creating a lot more of these styles of invitations recently, which are great as they encompass everything you need to give your guests in one card. A pre-addressed RSVP postcard with a space for a stamp can be torn off the end, filled in by your guests and posted straight back to you. Anything which makes it easier for your guests will mean you getting much better response and less chasing people! There is also plenty of room for maps and information. 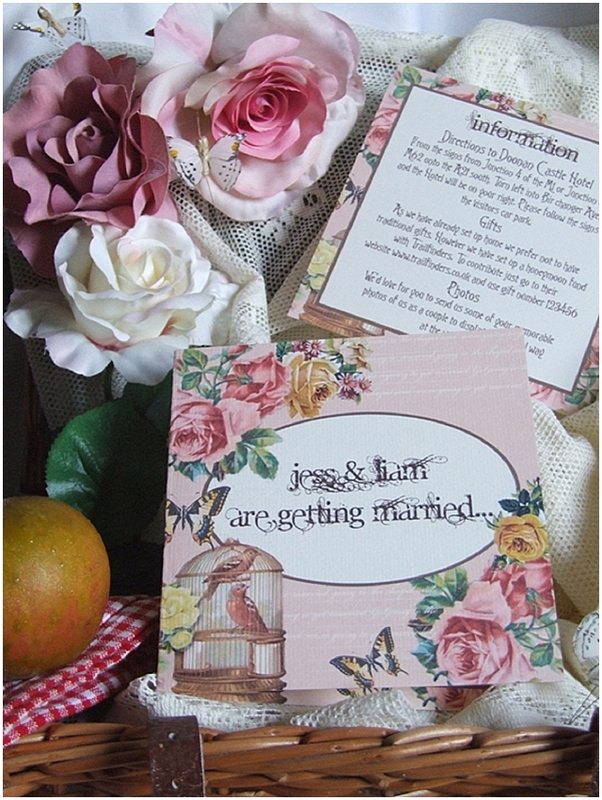 Of course there are also several different types of printing and types of card to consider as well. There are different types of printing for example. 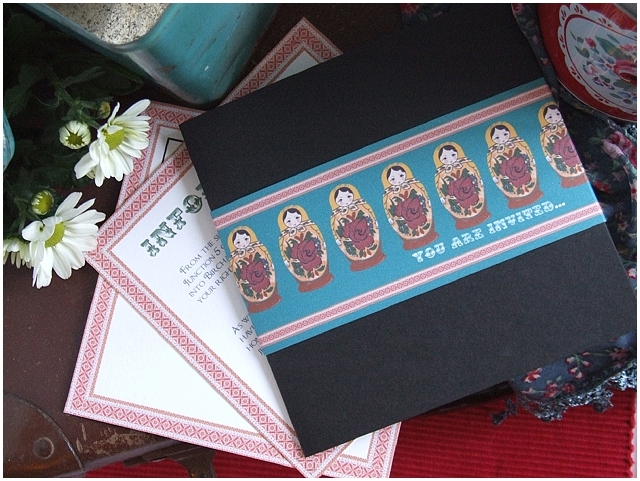 Some stationery comes with a digital print which will usually give you a smooth flat modern finish. 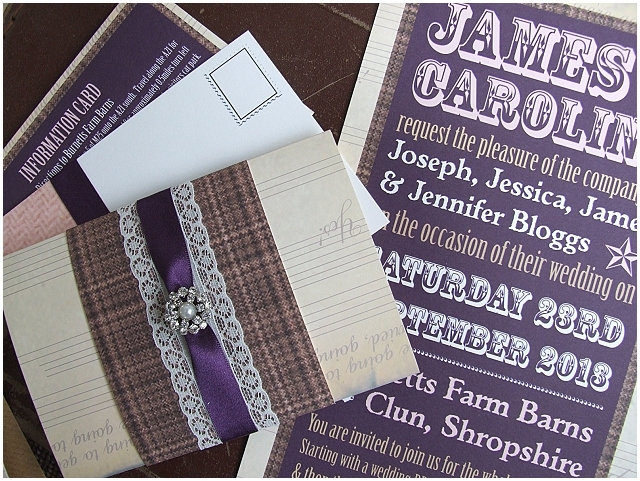 I personally print a lot of my stationery designs on good heavyweight textured card – such as wove, laid or aquarello – which gives a more substantial feel and also works really well if you are looking for a vintage feel. Another alternative is Letterpress. 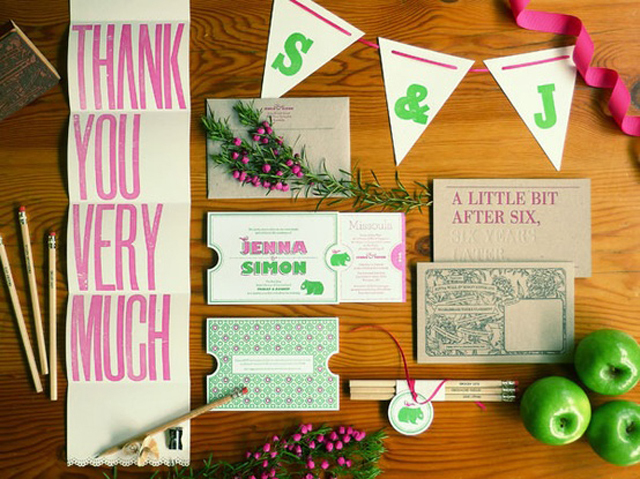 Quite a few companies now specialize in Letterpress style invitations which essentially is a technique that involves printing words or designs with ink while simultaneously ‘debossing’ the image into thick, soft paper. Most professional stationers will make sure they are using a nice heavy weight card. I wouldn’t usually go for anything less than 300gsm, however you do need to take into account that different card types will feel differently at different weights and so 300gsm in one card will feel ‘less heavy’ than 300gsm in another. What I’m essentially advocating is always make sure you get a physical sample from your stationer before buying! I personally always think its quite important to hold stationery in your hand to get a really good idea of what its quality is, and most stationers will offer a sample order service.